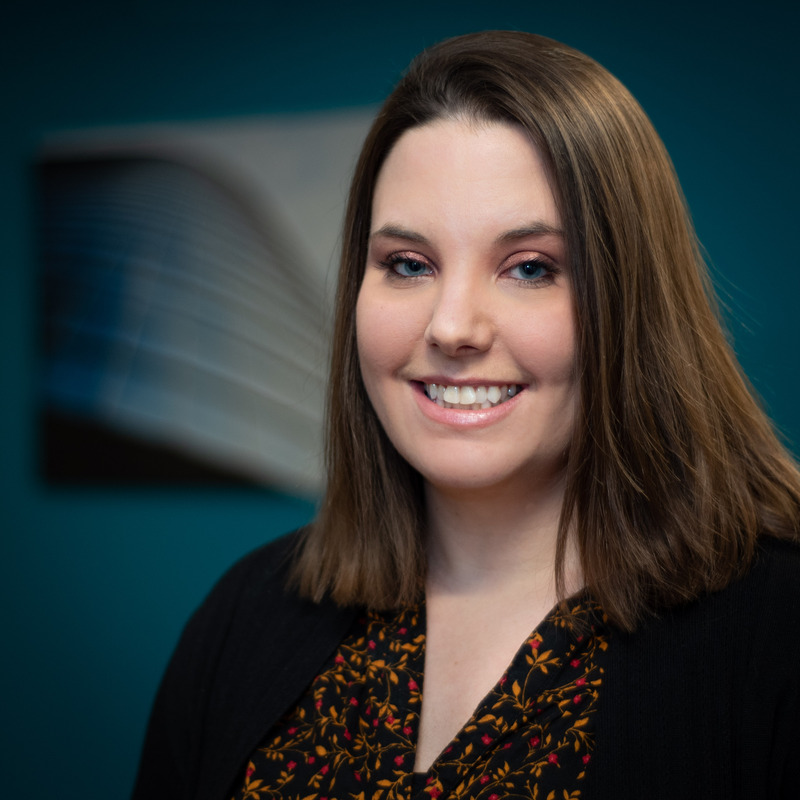 Kristin earned her Bachelor of Science in Communication Studies from SUNY Brockport in 2011, and joined the Manzella Marketing team shortly after in 2012. She's responsible for overseeing social media strategies, implementing digital campaigns, and copywriting. Kristin enjoys finally learning to cook, spending time with her husband, friends and family, and her best job of all—being a mom to her son, Oliver.